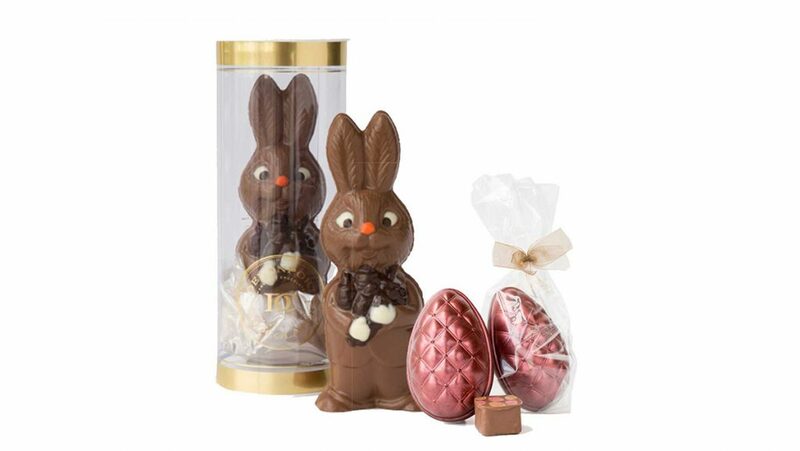 With Easter just around the corner, there is no shortage of beautiful, extravagant, locally-made chocolate treats that you can give as gifts… or eat yourself. After all, untying a ribbon and lifting the lid on a beautiful box of handcrafted chocolates is one of life’s greatest pleasures. From melt-in-your-mouth chocolate rabbits to deliciously decadent bonbons and the sweetest mini cupcakes, here is a selection of the finest easter treats from Auckland artisans. Devonport Chocolates have been creating handmade moments of deliciousness for over 27 years. They have your easter covered, from the deliciously creamy Mr Bunny to the gorgeous Belle Epoque-style eggs. If chocolate isn’t your thing, don’t worry, Bluebells Cakery has you covered. Their mini cupcakes come in a box of 12 and are available in sumptuous flavours like Red Velvet and Chocolate and Raspberry. 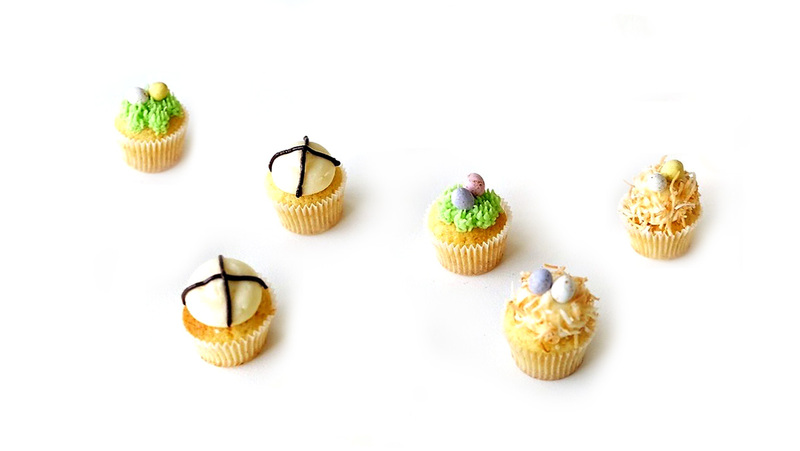 These sweet treats are almost too cute to eat. Almost. 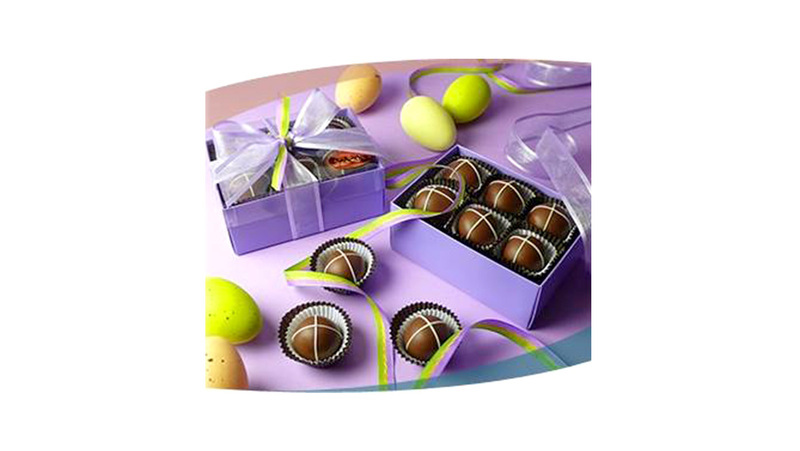 With an orange-infused cream and milk chocolate ganache centre, Hot Crossed Bon Bons from Makana Confections are a decadent alternative to that other “hot crossed” Easter item. 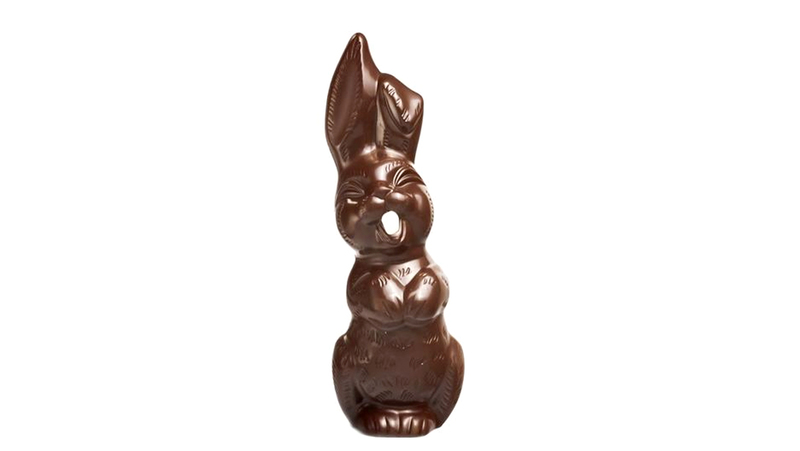 The satisfying *crack* when you bite into Ralph the Rabbit is what Easter dreams are made of. The luxurious Belgian chocolate is made by Benetts of Mangawhai and available at the Chocolate Boutique in Parnell. Easter is a great time for spending time with family and friends and being thankful for our blessings, and nothing feels more #thankful than a belly full of chocolate. This Easter, try and support locally made chocolates and treats.